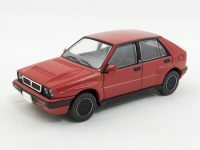 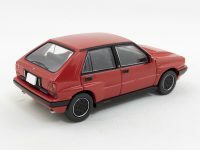 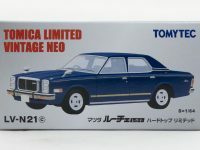 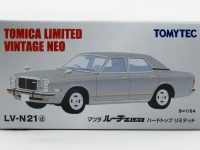 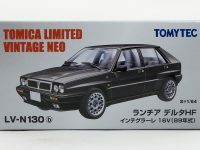 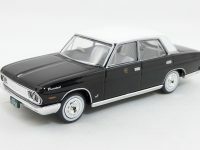 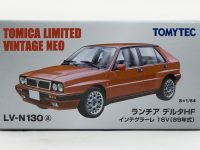 The Lancia Delta is finaly here and as you can see this is one of the best miniature Tomytec ever made. 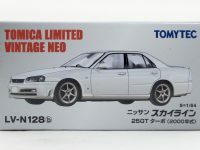 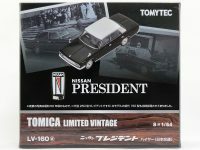 Even if you already own the Kyosho or the CM’s versions, you can’t miss that gem by Tomytec, it surpasses them in every possible way. 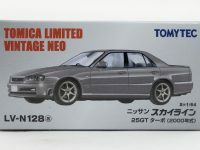 This amazing release almost overshadows the other cars for September that are quite well done as well. 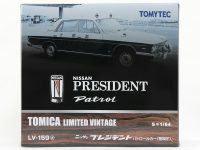 The police version of the President is impressive and the civilian version of the Skyline is spot on. 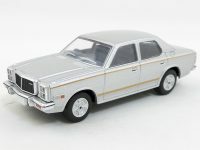 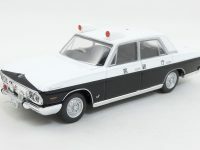 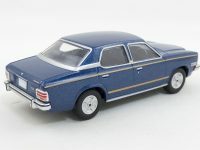 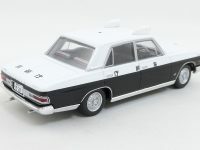 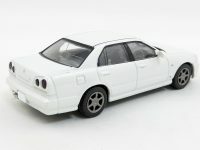 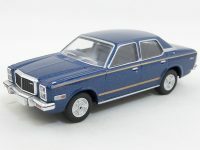 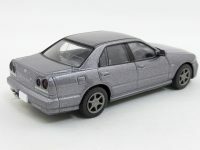 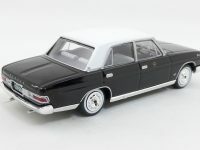 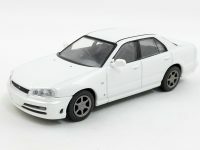 We also get new colors for the Mazda Luce Legato initially released back in 2009.